OpenMediaVault is a Linux based network-attached storage server or NAS distribution started by a Volker a FreeNAS developer. At the moment OpenMediaVault is a work in progress so take that into consideration before entrusting it with your data. So far OpenMediaVault supports: SSH, (S)FTP, SMB/CIFS, FTP, rsync, NFS, DAAP media server, RSync, BitTorrent client, iSCSI, and software RAID to name a few. OpenMediaVault is a work in progress meaning that version number will change from the time the virtual machines were uploaded, in order to keep the virtual machines up to date use the built-in update feature found in OpenMediaVault. CentOS 6 Has No Network Connectivity ? This is for those of you who are new to CentOS. By default CentOS 6 will not configure network interfaces on a new installation which means the host will have no network connectivity, we can correct this inconvenience with little effort. 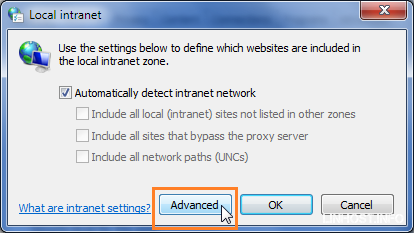 Of course this means the user(you) is left with the decision to configure the network interface(s) with either a static or dynamically assigned IP addresses. 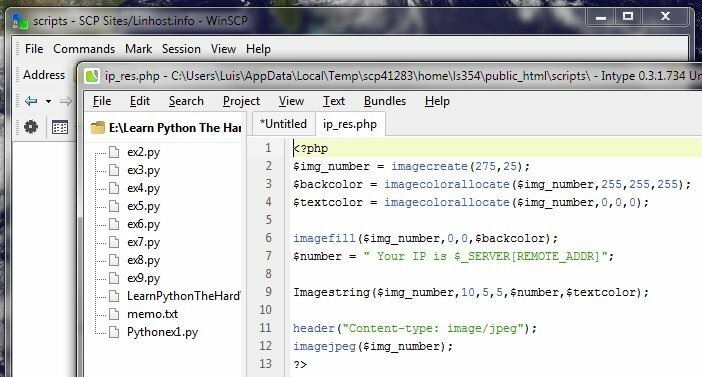 First of all we need to see the contents of the ifcfg-eth0 file. 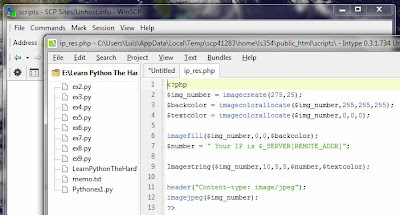 The output above indicates eth0 is disabled, this is when you either opt to set a static IP or dynamically assigned IP. 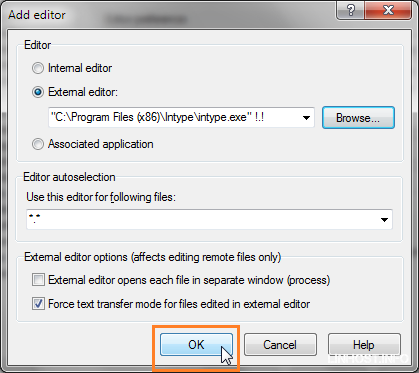 With the text editor of your choice open the /etc/sysconfig/network-scripts/ifcfg-eth0 and edit as indicated below. 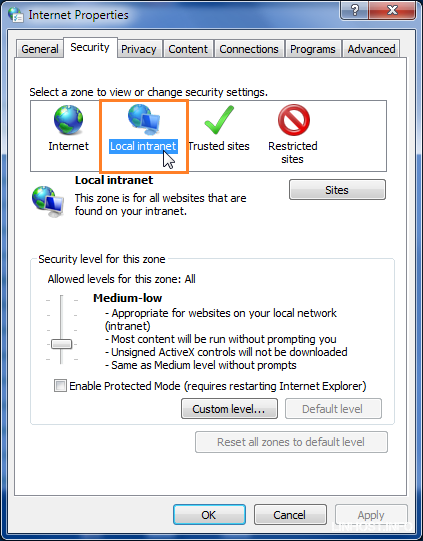 DEVICE=”eth0″ – Name of Network Interface. HWADDR=MAC Address*System MAC* – MAC address of Network Interface. 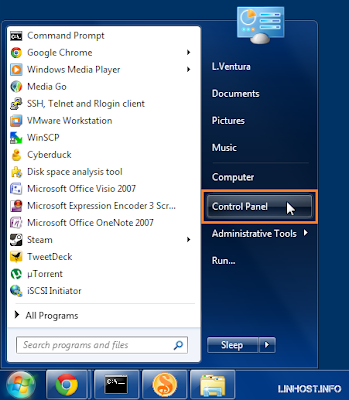 NM_CONTROLLED=”no” – Network Manager should disable since it’s unnecessary in this configuration. ONBOOT=”yes” – – Means the NIC will be started during boot. BOOTPROTO=”dhcp” – Instructions the OS to find a DHCP server from which to obtain an IP address. 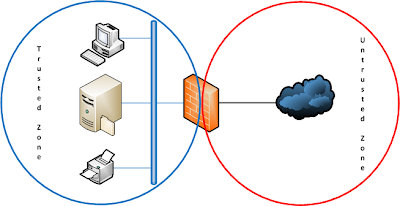 The DHCP server will assign all necessary network information including IP address, Netmask, Gateway and DNS server. NM_CONTROLLED=”no” – Network Manager shoudl be disable since it’s unnecessary in this configuration. ONBOOT=”yes” – Means the NIC will be started during boot. BOOTPROTO=”static” – IP configuration will be static. IPADDR=192.168.x.x – System IP address. 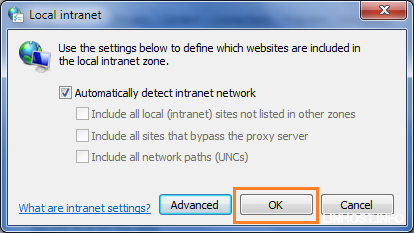 *DHCP Users should ignore this step. 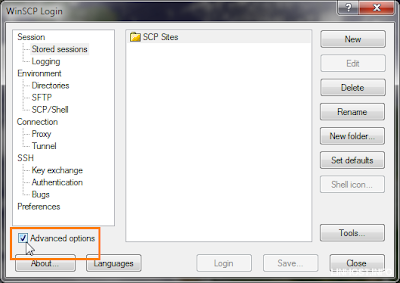 In order to add a Gateway to our system we need to edit /etc/sysconfig/network. In order to add the network gateway edit /etc/sysconfig/network and add GATEWAY=192.168.x.x. Now we add the DNS server(s) for our host. Edit /etc/resolv.conf and add nameserver 192.168.x.x. Restart the network service. This will make sure the changes take effect. it is a good idea to have console access to the server in case you lock your self out it. For some reason I don’t see many people making use of the file spliting option in the 7-Zip File Manager. By splitting I mean dividing a larger file into multiple smaller files, later those files can be restored to its original state. Splitting files is useful in the case where large files have to be distributed but without the risk of having a large file download fail which would mean starting all over again. This post assumes 7-Zip is already installed. Did I say no cost, 7-Zip is free. File sharing sites that impose limits on the size of the files users can upload. Areas where poor Internet connectivity are common. For example, a 1GB file is split into 4 x 250MB files. In the event of an interruption it would takes less time to restart a failed 250MB download than it would be for 1GB download. Better chance of downloading files without the risk of corruption. Compression or no compression can be specified. Some people might not understand the 7-Zip File Manager interface at first. Some files are not worth compressing since they are already compress like in the case of media files, text files on the other hand should definetely be compressed. When manually entering the the size of the resulting split place the “M” after the number. 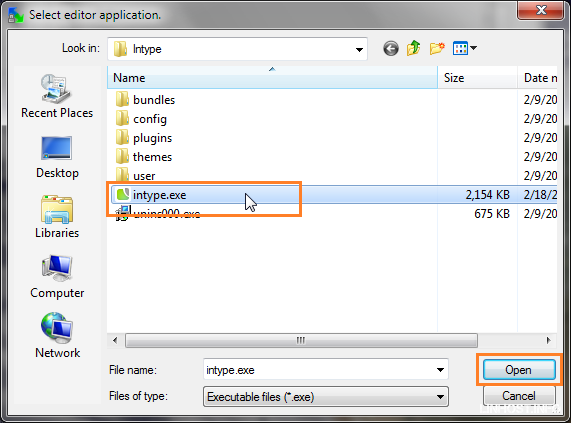 7-Zip File Manager can be easily accessed from the Context Menu by right clicking on the file you wish to work with. Click on Add to archive…. 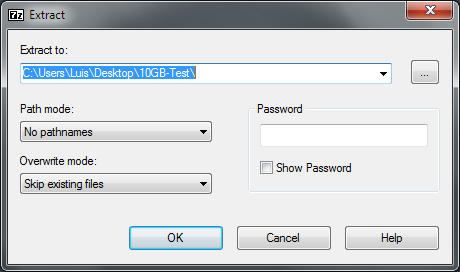 For testing purposes I make use of 10GB file, I could go with the default split options but I rather specify my own size. In the Split to volume, bytes: box I entered 500M which means the 10GB file with be split in to 21 x 500MB. 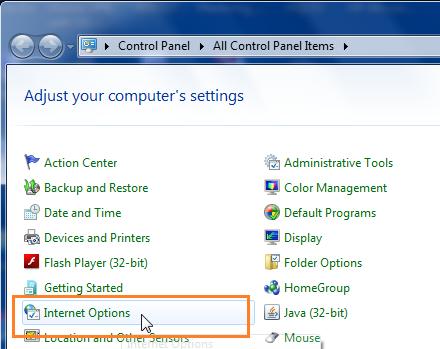 And click on OK. 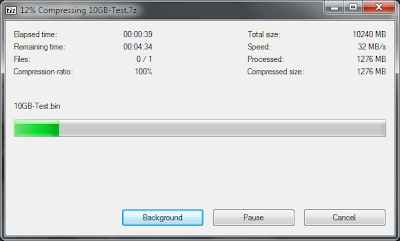 Depending on the type of compression selected(or none) the process may take a considerable amount of time. 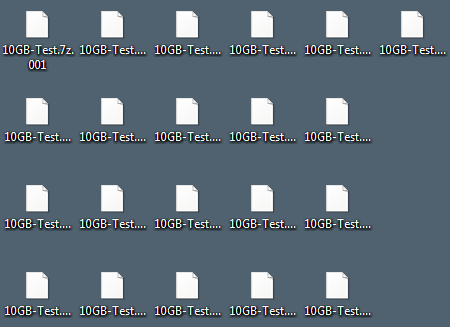 The result is one 10GB file split in to 21 Files. You can either change the path where the resulting file will extracted to or go with the defaults, when done click on OK. 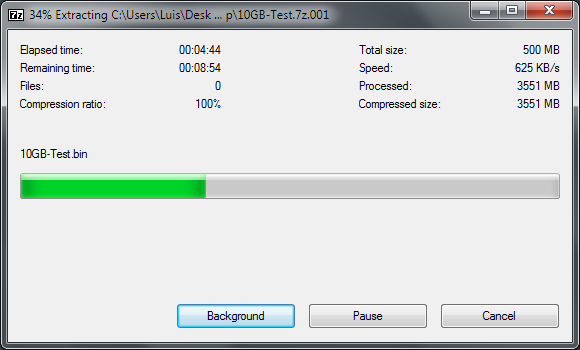 Depending on the size of the file be prepared to wait for the file to be decompressed and put back together. Hopefully, this tutorial will proved useful. Leave a comment if necessary just understand that it may take some time before I can answer. Breaking from the habit, I am posting about a different topic. Save your self the regret and buy the right tools for the job. If you are planning to pry open an enclosure then I recommend you spend the extra money and buy your self a Spudger. Don’t be cheap and try to use a flat-head screw driver otherwise you might damage the plastic. Just in case any one wonders why would I buy a spudger for, my little sister asked me to see what was wrong with her Sony PSP(games would not load). Turns out the UMD drive is to blame, in certain situations the UMD Drive can become damaged when dropped. Now, I am just waiting the replacement UMD drive I bought from China to arrive. Despite being in hands of an 8 year old and after three years of service the PSP has no cosmetic damage and until this moment this is the only major problem. BTW: I bought the Spudger from Amazon. Added some pictures for you enjoyment. It’s not the hardware that I find to be the problem, but the lack of expansion that’s holding me back. If you look at the picture below you can see the board currently in my NAS. 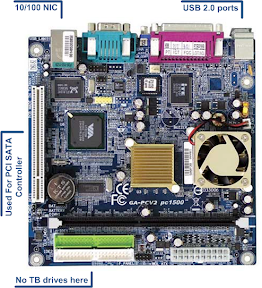 For starters I am limited to a single 10/100 onboard NIC, there is no option to upgrade to SATA only IDE, while there is one PCI slot available its currently occupied by a PCI SATA controller meaning its not possible to upgrade to gigabit speeds. While the onboard VIA C3 CPU is no monster its certainly capable of handling most tasks: File server, web server. But there is one service I don’t even want to try and run with the current limitations, SCSI Target. Since I would not be making of a TOE NIC for the iSCSI traffic, all calculations would have to be performed in CPU which would take a toll on performance and nothing good would come out of it. Although I thought about running software RAID I opted not to because of the possible added load on the CPU. Another serious limitation is storage capacity, because of its age the board lacks SATA ports leaving me with IDE as the default option, good luck trying to find a 1TB IDE hard drive. The only possible expansion came from the PCI slot in which I installed a PCI SATA controller and connected two 1TB SATA drives, only 1TB is usable because the second drive contains a copy of the first. Currently running with 512MB, but can be upgraded to 1GB. I don’t see the point of upgrading. The board comes with a 10/100 NIC, the only expansion port is being used by the PCI SATA controller. Its either a 10/100/1000 NIC or a PCI SATA controller. I thought of using an external USB drives or an eSATA enclosure but that would have been a temporary measure. Instead I’ve started to look for a replacement solution something that is capable, with the possibility for future expansion and with enough resources to run iSCSI, SMB, RAID, SSH for tunneling, and expansion slots. At the moment there are two front runners one is a semi-complete solution: QNAP TS-410 ($450.00) and the HP Micro Server ($350.00) which would require me to once again provide the OS among other things. I like the convenience of QNAP and the favorable reviews on what appears to be a solid product that comes with many useful features like iSCSI, HTTP server, SMB. But the nerd in me calls out for the HP Micro Server. You are a geek therefore you can’t trust your self to not render a system unbootable. Specially if you are about to boot from more than one operating system which is done incorrectly could result in getting a blank screen. BTW: The MBR holds partition data and Operating System boot essential data. 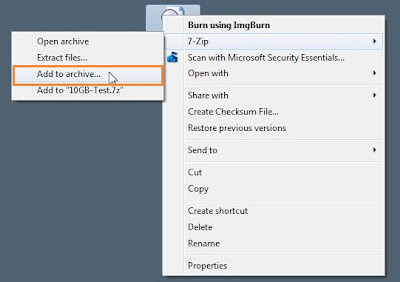 Therefore, it’s essential to know how to backup the MBR, fortunately we can backup with a few simple steps and only using free tools. This tutorial uses a Live CD which includes the utility know as dd with can be used to copy entire drives or just sections of it. First of all you should boot in to your Linux environment and mount a second drive where we can store the MBR backup. 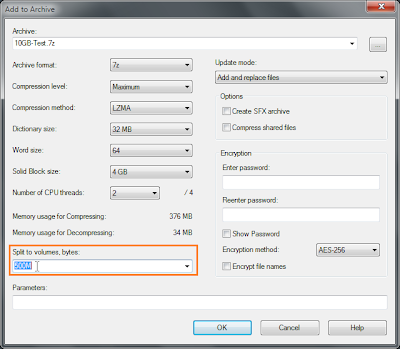 Do not save the backup file in the same drive from which you are making the backup. Use the ls command to identify the second drive. In my case I have a SATA drive and a USB drive, the SATA drive is always assigned the first letter of the alphabet in this case it’s named sda and the USB drive was assigned the name sdb. You can’t mount the drive itself, instead you have to mount partitions. In this case I will be mounting a USB drive which is where I will be storing the MBR backup, remember to mount the partition not the drive. And now we back up the MBR aka the first 512 bytes. Restoring the MBR follows similar steps, you first need to mount the drive where the MBR was backup to and use the dd command to restore the backup to the desired drive. Now that you know how to backup the MBR go ahead and start playing with multiple operating system, if at a latter time you decided to remove them you can always revert to the original MBR with a single command. Thanks for reading. If you are looking for something to download then why not download the Windows 8 Developer Preview and have a taste of the next desktop OS from Microsoft. Keep in mind this is a pre-beta which means you should expect bug and instability. Don’t forget to watch the Microsoft preview of Windows Server 8 @ 9am Pacific time, Sept. 14. I consider WinSCP to be the best free SFTP, SCP and FTP client for Windows but like other similar clients the bundled text editor is not what I would consider to be the best or adequate for the type of work I do. 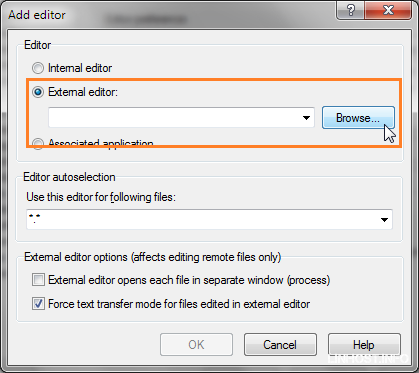 In this post I will describe the necessary steps to replace the default text editor WinSCP uses whenever a file is opened, instead of executing the default text editor the replacement editor will be executed. Although this tutorial uses Intype as the third party text editor of choice you can substitute for the text editor of your choice. 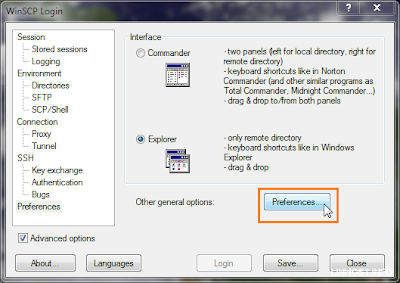 Start WinSCP and make sure the Advanced options check box is checked. 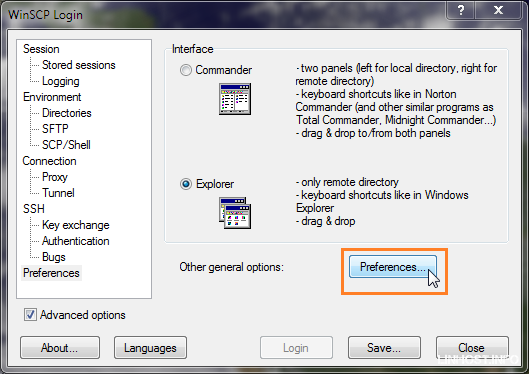 Once again click on the Preferences… box. Click on the Add … box. 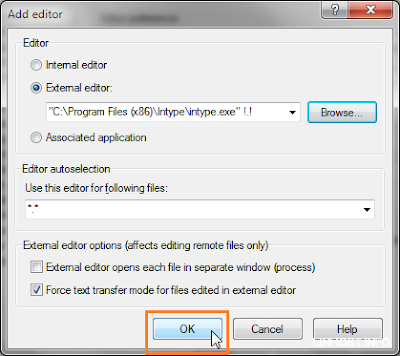 Select External editor: and Browse… to the path where the replecement text editor resides in the case of Intype the path is C:Program Files (x86)Intypeintype.exe. 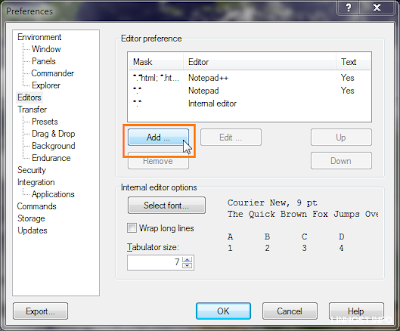 WinSCP will format the path for you!. Click on OK to save the changes. 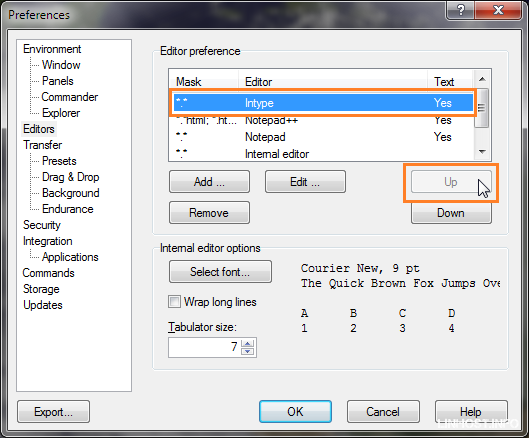 In my case the text editor was recognized as Intype, click on it to highlight it. 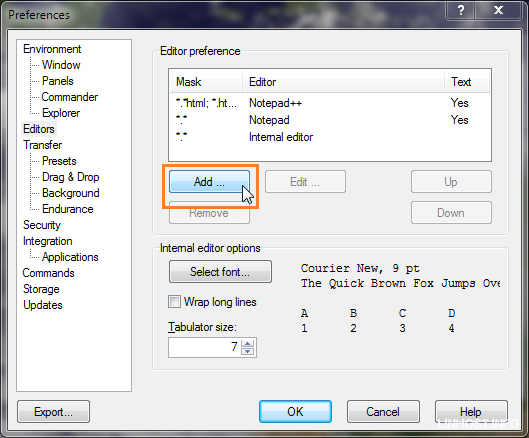 Click on the Up button till the new text editor is at the top making it the default choice. 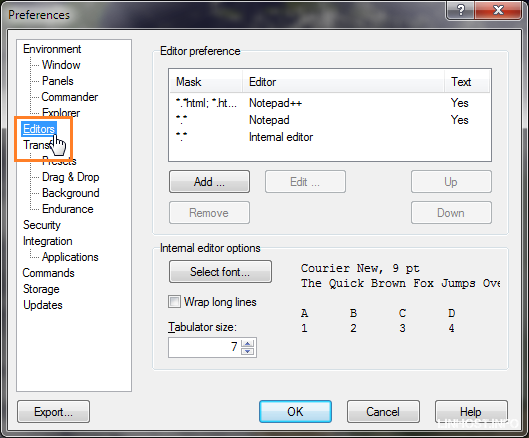 From now on whenever you edit a file WinSCP will execute the replacement text editor instead of the bundled one. 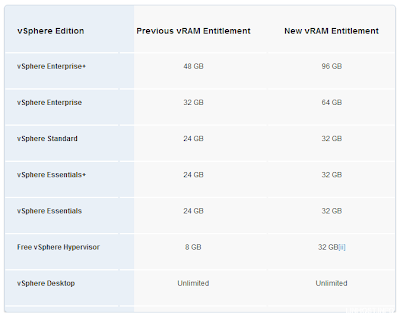 After stirring some emotions VMware has made changes to the vSphere 5 licensing model, the new changes should dissipate the bad rep VMware received for making the unwelcome changes. I can recall conversing with other IT Pros where they expressed interest in competing virtualization platforms because they found the changes to be unfriendly to their operations and budget. It’s always great to see a company take action when customers express disapproval of their actions. 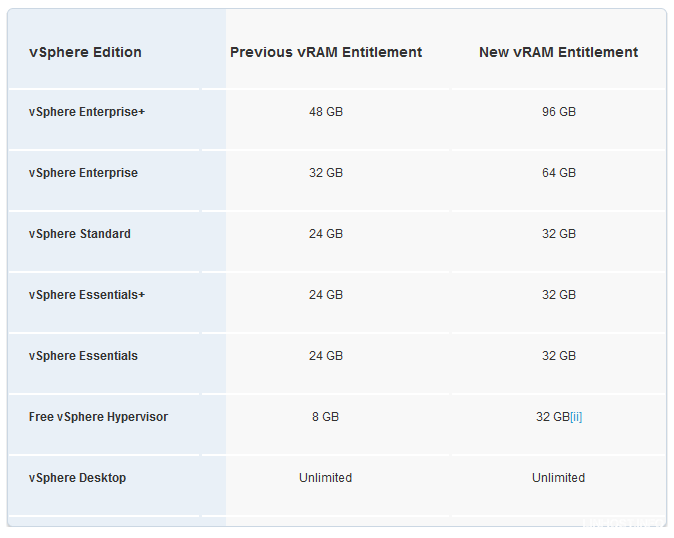 Users of the free VMware free Hypervisor will be specially happy after the new changes. Now we can get back to running the Matrix on ESXi.